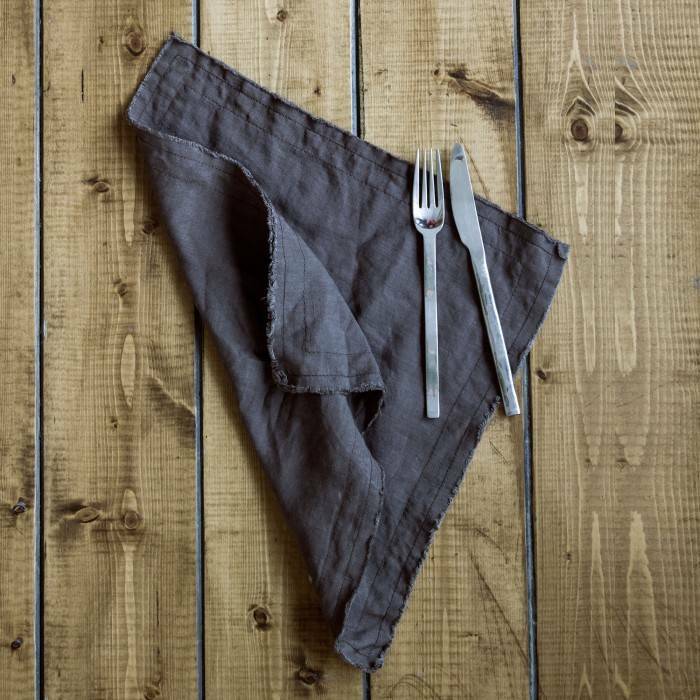 These lovely linen napkins are just made for a simple and charming lifestyle. They are sewn beautifully and super careful with ideal straight stitches. I use them daily - for dinner, lunch and just while cooking. 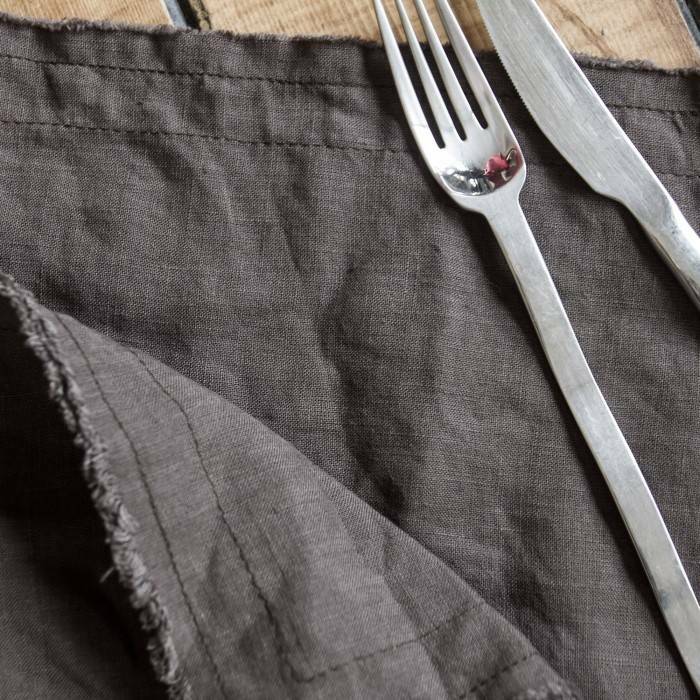 The stonewashed linen is extra absorbent, dries quickly.